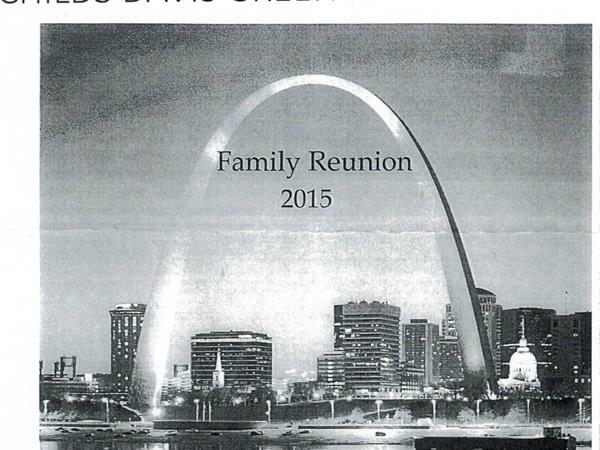 To those who traveled far and wide or just down the street, the Families welcome you to St Louis 2015 Family Reunion. We hope to help you create a great memory of these three days and leave here as you arrived…family. 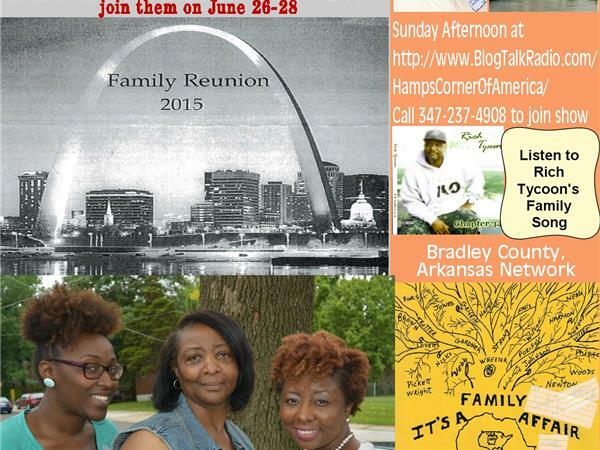 Organizer-Host, Ms. Fannie (Davis) Fuller will be our guest. 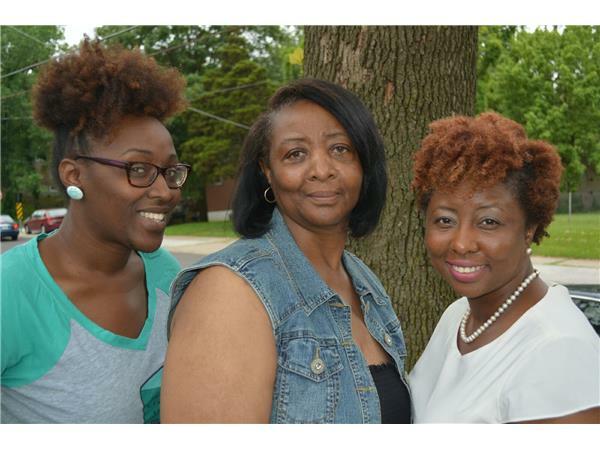 Her co-organizers, daughters Deinene Thomas and NaToya Fuller will be here to add their opinions of the festivities. 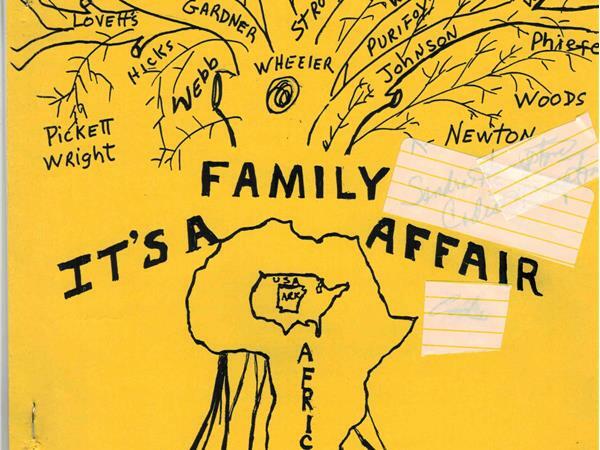 Rich Tycoon will give talk about his “My Family” song. Many more surprises, so stop on by.